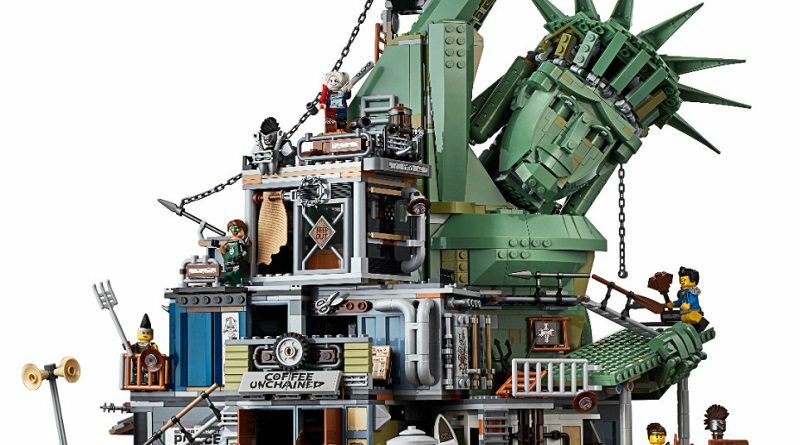 The LEGO set designers who created the impressive new D2C set, The LEGO Movie 2 70840 Welcome to Apocalypseburg!, are going to be in Orlando today to sign copies of the set. LEGO Model Designer Justin Ramsden and LEGO Graphic Designer Paul Constantin, the set designers of 70840 Welcome to Apocalypseburg! 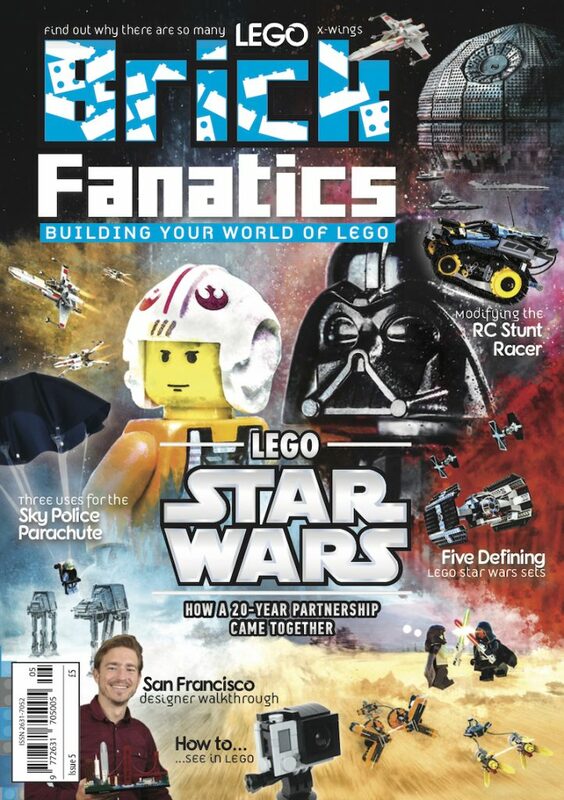 will be at the LEGO Store at Disney Springs, Orlando, Florida, USA from 12.00pm until 3.00pm to sign the set for customers. It is the latest set in The LEGO Movie 2: The Second Part theme, and the largest yet, containing over 3,000 pieces and 12 minifigures. 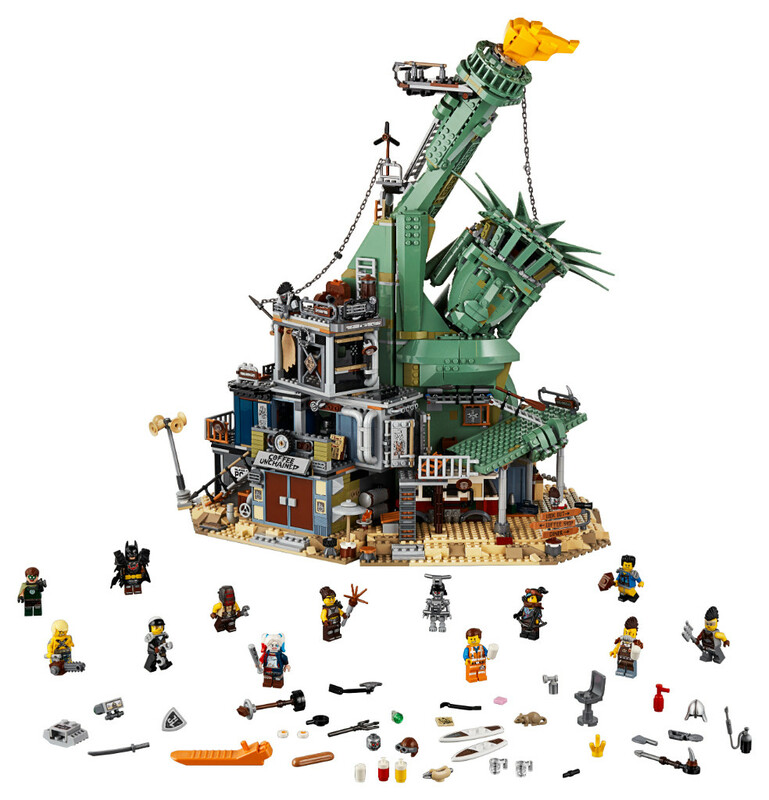 To see an even larger, more impressive version of the wrecked Statue of Liberty, Brick Fanatics Magazine Issue 2 contains a build worthy of the big-screen location.